Parrot recently announced an all-in-one aerial imagery and 3D modeling solution, which is aimed at real estate and building professionals. The Bebop-Pro 3D Modeling pack, as it’s called, includes the Parrot Bebop 2 drone with the Skycontroller 2 remote control, the Pix4Dcapture app that automatically captures aerial images, and the Pix4Dmodel software, used for processing images and creating 3D models. 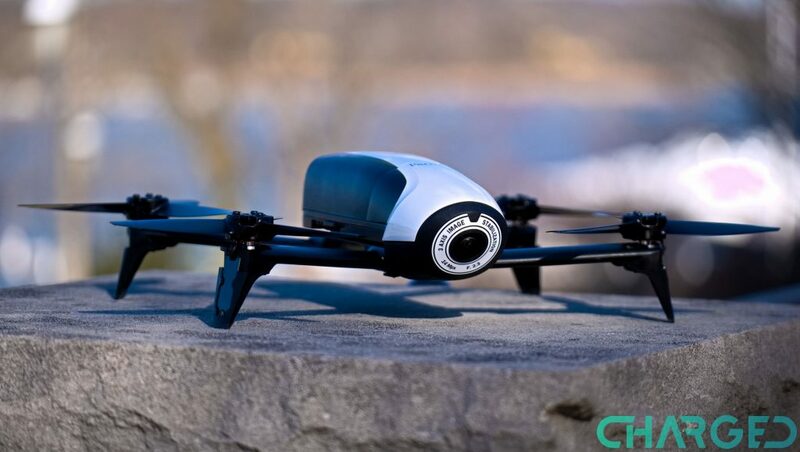 The Parrot Bebop 2 is a small, compact drone that only weighs 500 grams. You can get it off the ground with the help of your smartphone or tablet and a Wi-Fi connection. The included Skycontroller 2 is even a better option, as the remote control extends the range of the drone for up to 2 km. It comes equipped with a Full HD 14MP digitally stabilized camera and can stay in the air for up to 25 minutes before it runs out of juice. The Pix4Dcapture app will help you transform the drone into a professional photogrammetry tool. All you have to do is define the area to map on your smartphone or tablet and the app will create a flight plan on its own. The Bebop 2 drone will then fly over the predetermined zone autonomously to collect images and data. The Pix4Dmodel image processing software then analyzes and converts the images and data into a realistic 3D model. 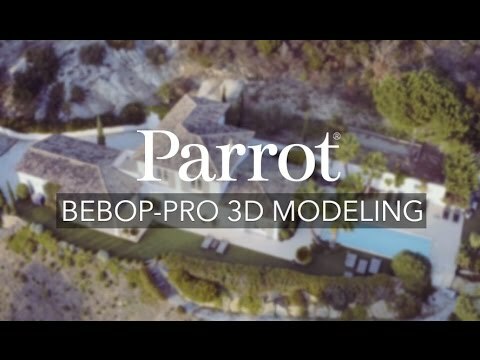 At first glance, the Parrot Bebop-Pro 3D Modeling pack looks like a great solution that can help create commercial videos and 3D interactive models as well as capture measurements for cost estimates. The company said that it will be available this May, but did not specify how much it will retail for.